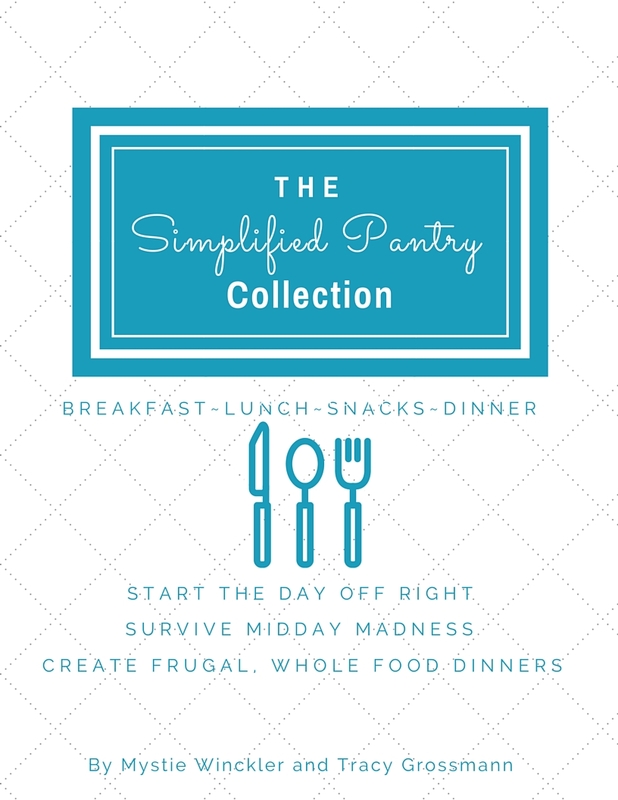 Simplified Pantry: A whole new way to think about meals. 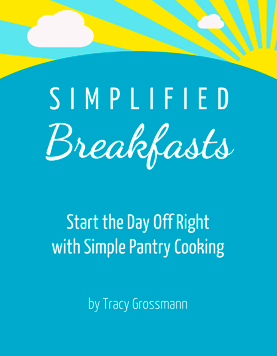 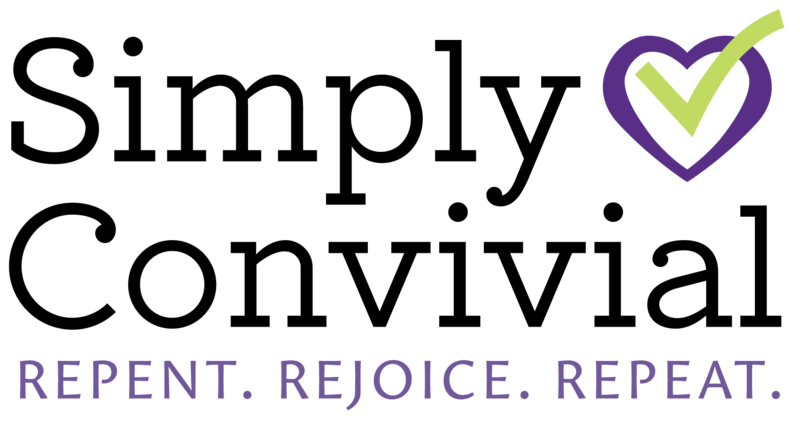 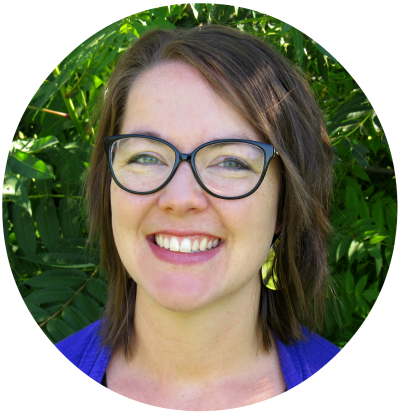 In the Simplified Dinners collection my friend Tracy Grossmann and I encourage mothers to find contentment and joy in feeding a family from scratch by making it simple, flexible, and low-key. 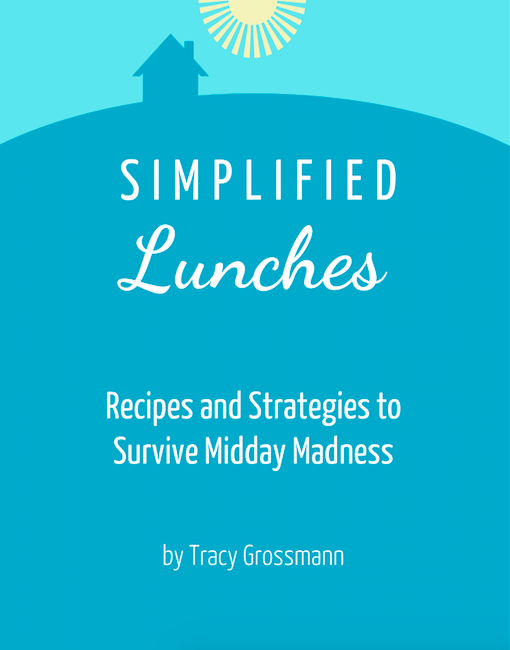 Meals shouldn’t take magic synergy to pull together. 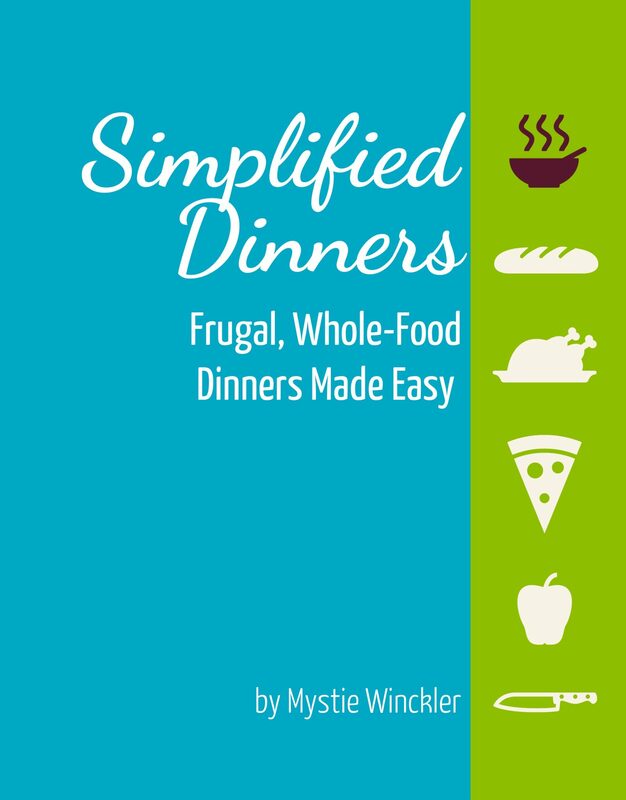 We show you how to take the thinking out of grocery shopping, menu planning, and meal preparing. 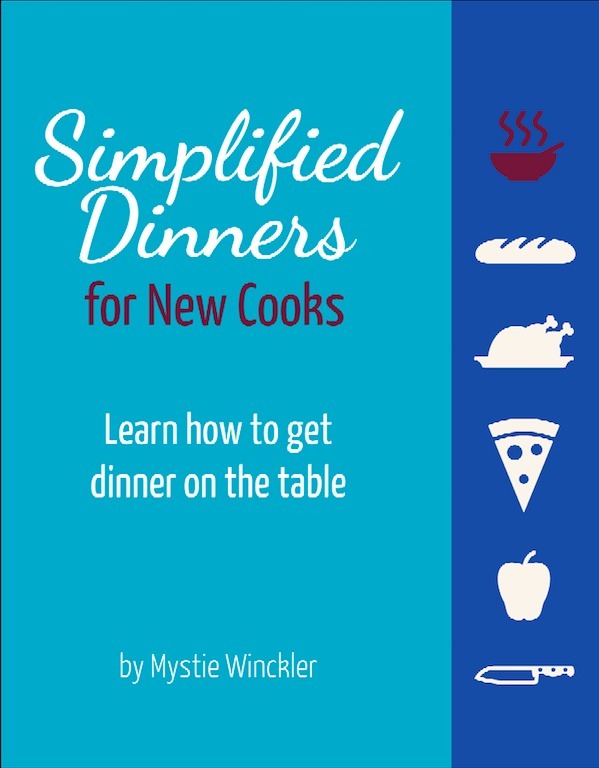 No matter how you do your menu planning or what recipes you use to cook, you need to write down – somewhere, somehow – what you'll be serving. 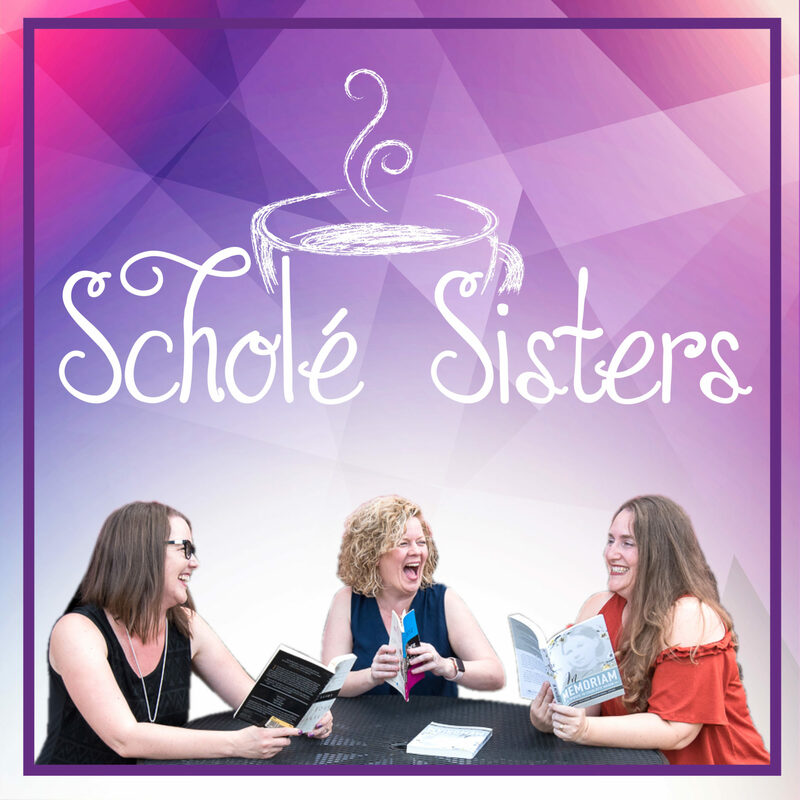 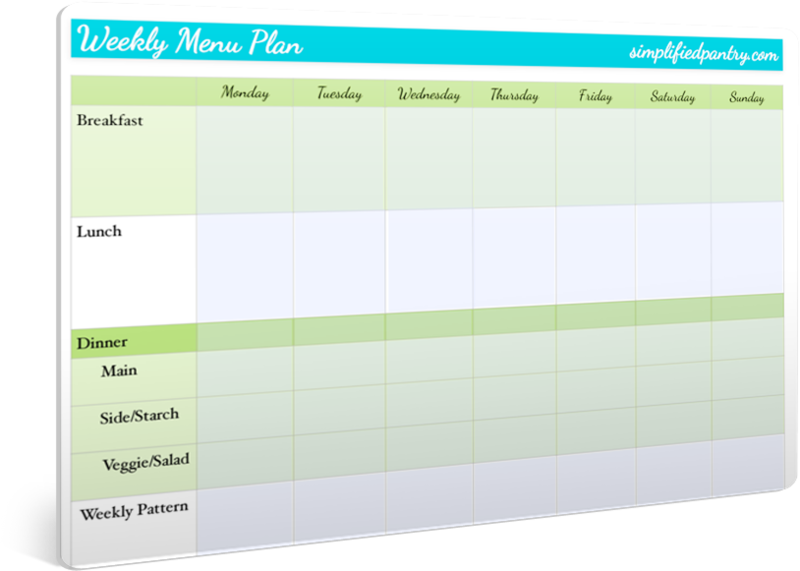 Menu planning is a sanity-saving strategy and one that doesn't have to be complicated or take a long time.Try one of our free menu plans (we have two formats to choose!) 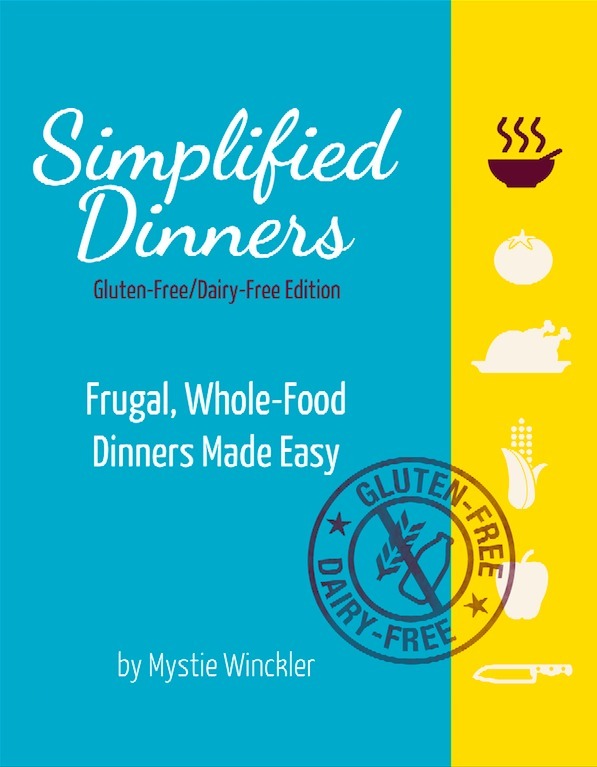 and also receive tips and recipes by email on how to make getting dinner on the table stress-free and simple.